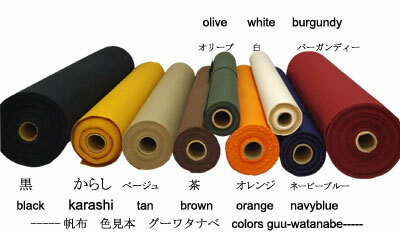 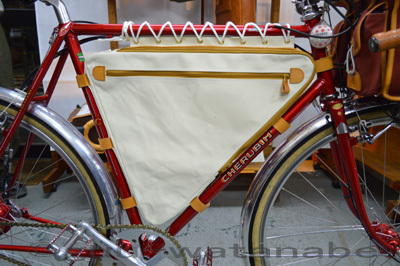 another long Velcro wrapping frame. 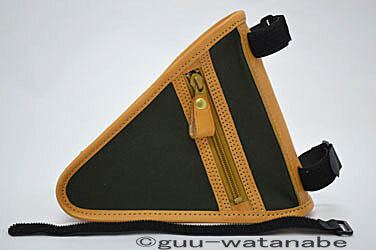 His question is "the bag will suit for double pylon?" 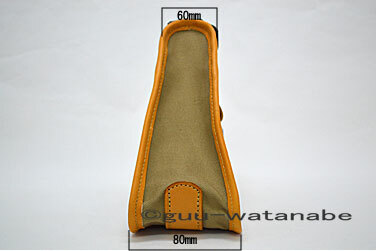 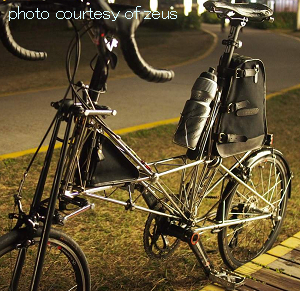 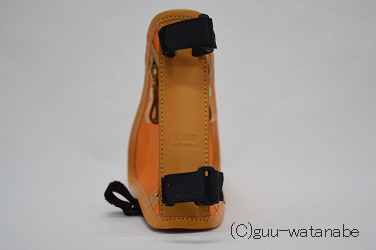 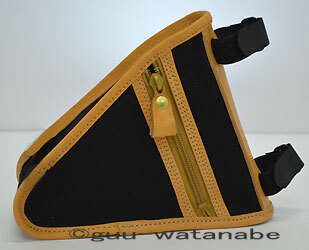 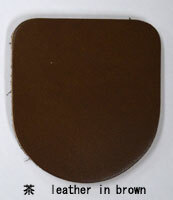 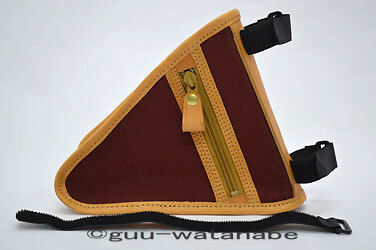 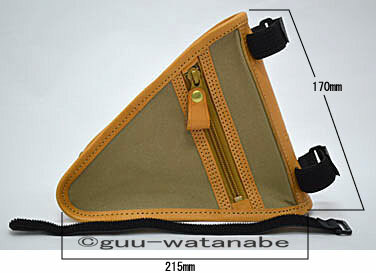 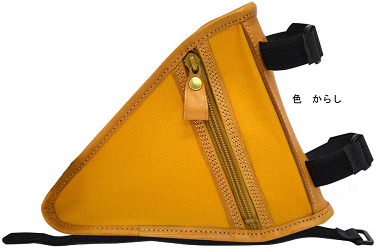 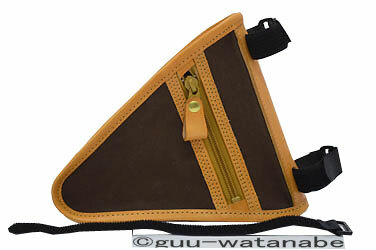 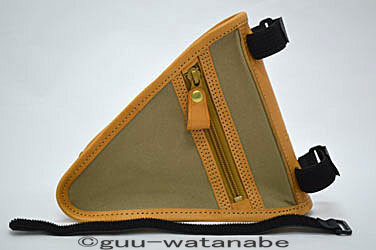 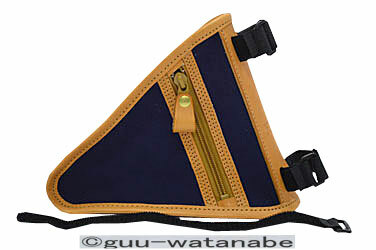 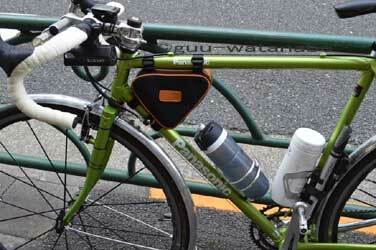 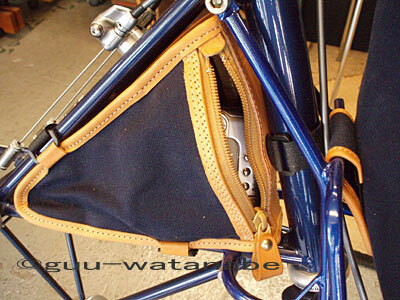 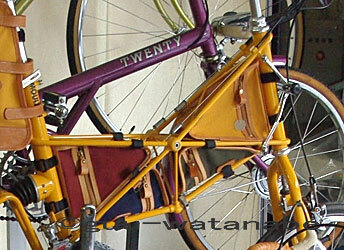 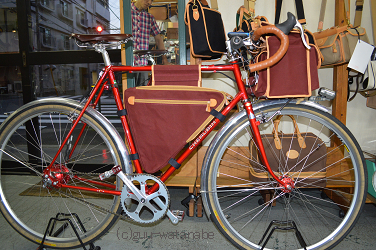 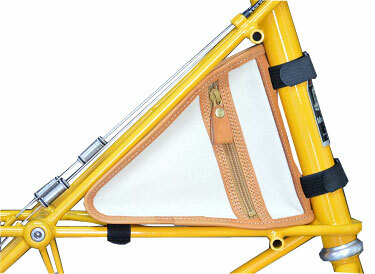 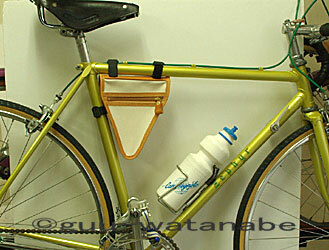 He ordered the frame bag which will be just fit its triangle space. 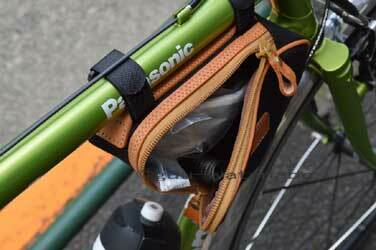 One summer day in 2018, the day's heat was almost killing us. 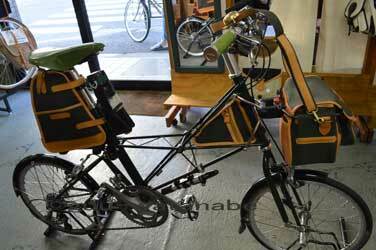 an American couple came our shop.